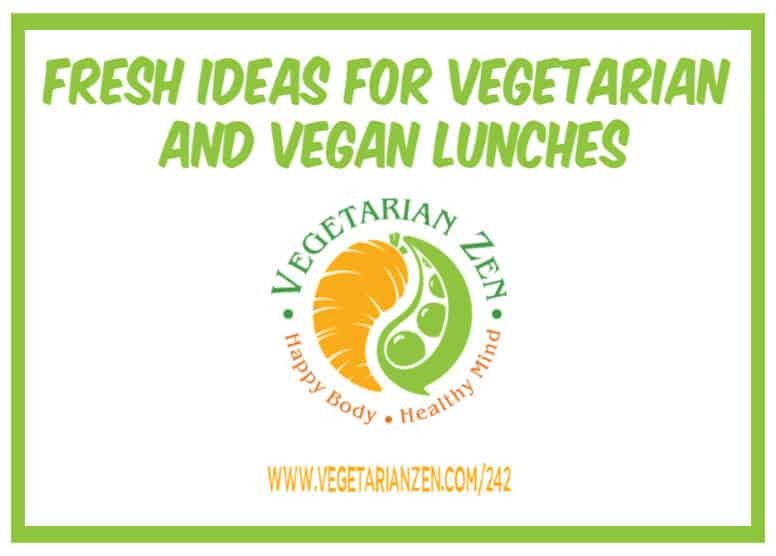 Vegetarian and Vegan Lunches Can Be So Much More Than Salad! Having a healthy lunch at work or school can be difficult, particularly if you don’t have access to a microwave. 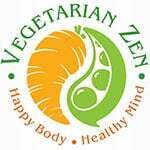 In this episode of the Vegetarian Zen podcast, we share some ideas for vegetarian and vegan lunches that don’t require a microwave. Question: What are your ideas for lunch ideas that don’t need to be reheated? 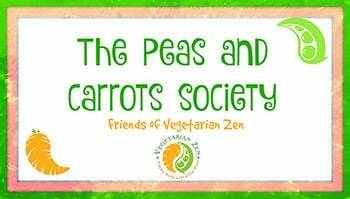 Previous Post: « VZ 241: Is a Pegan Lifestyle Right for You? 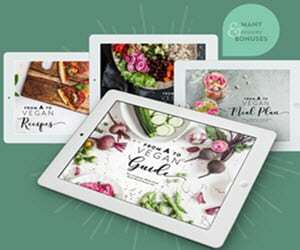 Hi, I have a suggestion for microwave-free vegan packed lunches that I was surprised was not mentioned on this episode. If you buy a vacuum food jar (a wide-mouth thermos intended for food), you can greatly expand your packed lunch options. You can have hot soups, stews, pasta, rice & beans, etc. There are even products that have 3 separate food containers that all stack together into an insulated thermos (I have one made by Kuuk with stainless steel containers, so you do not have to have hot food stored in plastic.) This allows you to have 3 different hot dishes and carry them easily. For example, you could have soup, rice and a tofu dish; or beans, veggies, and warm tortillas. Great suggestion! Based on your recommendation, we’ll add this to our product of the week in an upcoming episode. Thanks!